A must for every home or business. Better to have one and not need it that need one and not have it. 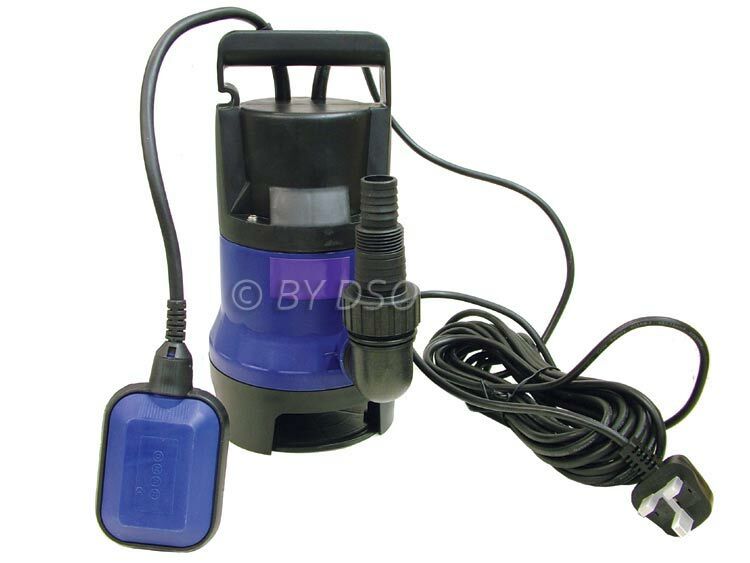 If you have a garden or area that is likely to flood then simply leave this pump in a suitable place and while you're sleeping in a heavy down pour this pump will get rid off all your excess water.